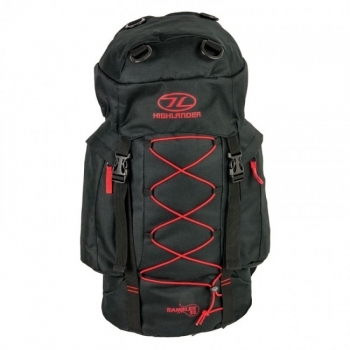 New Rambler everyday rucksack available in 33 litre Black/Red, 44 litre Black/Green and 66 litre in Black/Teal. The Rambler is ideal for a day's walking or an everyday backpack. A comfortable pack thanks to Airmesh back system. 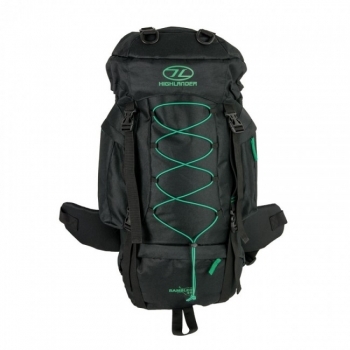 Its front bungee storage and multiple gear loops allow you to carry extra items easy to access. 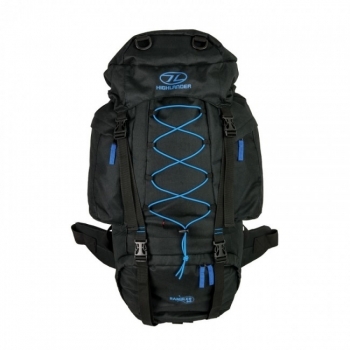 Made from 600D polyester with PVC coating it's a tough pack that will last and keep your gear well protected. The 2 side zipped pockets provide extra storage areas.